​​One size does NOT fit all. Using that box with the picture on the front is not the best solution because the color is made so that it can alter a wide range of hair types and shades, thereby not providing consistent results. Each person's hair is different, no two heads are the same. Hair Color must be customized to each person. A Salon Pro will usually use several different pigments, varying developer volumes and even different chemical makeups within the same strand to achieve the desired effect. Is there a difference between Demi, Semi and Permanent Hair Color (ammonia or ammonia free)? It is important to realize that no color washes out of the hair completely! How long colors lasts depends on the condition and porosity of the hair. “Washes out in 6 to 8 weeks”? Hardly ever! Each of these chemistries varies greatly and each has its own factors for successful applications and results. Want to get a brief chemistry lesson on hair color? Watch the video below. Let’s say you conquer the 10 different variables you need to accomplish the correct formulation, now you have to execute the application. In order to keep your hair healthy and avoid banding, color must be applied precisely from the regrowth to the line of demarcation. 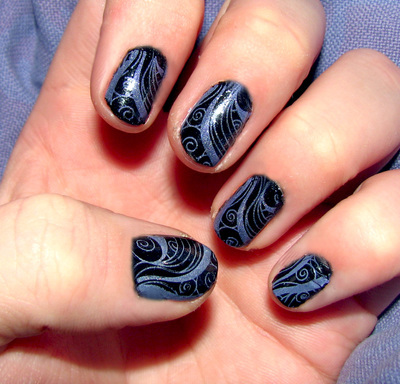 It is not easy in a poorly lit bathroom, leaning over a sink, while using a bottle or brush. Your hair will feel like straw with home hair color. It’s not only the banding that occurs with DYI color, but the over lapping of color over color that eventually punishes the hair. The reason your hair feels dry is because it’s traveling further and further down the porosity scale. The professional colorist expertise which includes training, education, and daily experience. They are knowledgeable about his best to add highlights or lowlights without frying your hair or applying the strands unevenly. They do the whole head including the back of the head which for the DYIer isn't easy—you practically have to be a contortionist to get this right! Plus, in most cases, if you have it done at a salon and you're not happy with the results, they'll fix any problems for you at no extra cost. There are many methods of applying hair extensions. Each method has its own specific set of advantages. Your individual needs will determine the best method of application, the amount of extensions needed and the cost of the service. For example, it is possible to have a partial head of extensions if one desires volume, density and or hair color change. For those wanting this and length, a full head is required. Hair Extensions include, Double Grip, Single Grip, Weft Sewn, Weft Linking, Link Strands, Double Grip Tester, Link Strand. 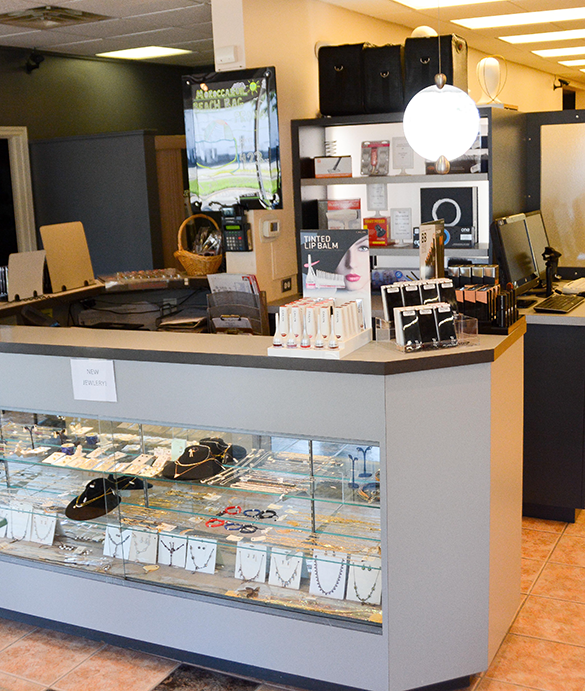 We highly recommend you come in for a complimentary consultation to discuss your specific preferences. In some cases, a few pieces can be attached for a nominal fee to get an idea of how a specific type of extension will wear and how you will feel with them in your hair. Eyelash tinting produces a similar effect to mascara. It visibly lengthens, darkens and thickens the appearance of eyelashes without smudging, clotting or rubbing off. The treatment is quick, cheap, and inexpensive. If you have very light lashes and or brows and you wish to enhance them, darken them and make them look thicker, then this treatment is for you. Within 30 minutes both your top and bottom lashes will become very visible. Your eyes will be more vibrant from the framing the darker lashes provide. Can I go swimming afterwards? You can go swimming, exercise, even steam in a sauna and the lashes will stay dark. No more worrying about panda eyes. 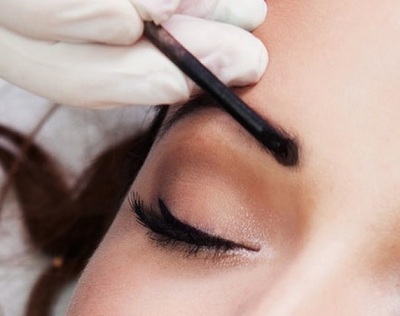 Your eyelash color will last around 4 – 6 weeks, depending on the growth of your lashes. How often should I have them done? To keep the lashes dark you want to touch them up every 5 to 6 weeks as needed. As a matter of fact, we often recommend to color very light lashes before we do extensions to balance and add depth and dimensions to the look. An added benefit is, you will not need mascara for the bottom lashes. Your beauty professional will place special stickers around your eyelids to protect your skin around the eye from getting dark. The color will then be carefully applied to both the upper and lower lashes. The color will be left for the prescribed time in order to sink into the lashes and set. When the time is up, your beauty professional will gently wash away the color, leaving your eyelashes looking darker, longer and thicker than before. Will anyone see me getting waxed? All waxing is conducted in our private rooms. Our technicians take great care in maintaining your privacy. Sometimes taking painkillers one hour before treatment will help you relax through the treatment. Avoid waxing just before your period and when you're hung-over as you can be more sensitive to pain. The longer the hairs, the more painful the pull! So, how long should the hair be, before waxing? If you've recently shaved, let the hair grow for about two weeks beforehand. In general, it should be around 2mm long so the wax can grip it. How can you avoid and treat in-growing hairs? ​Regularly exfoliate and moisturize the skin to encourage hairs to grow through properly. 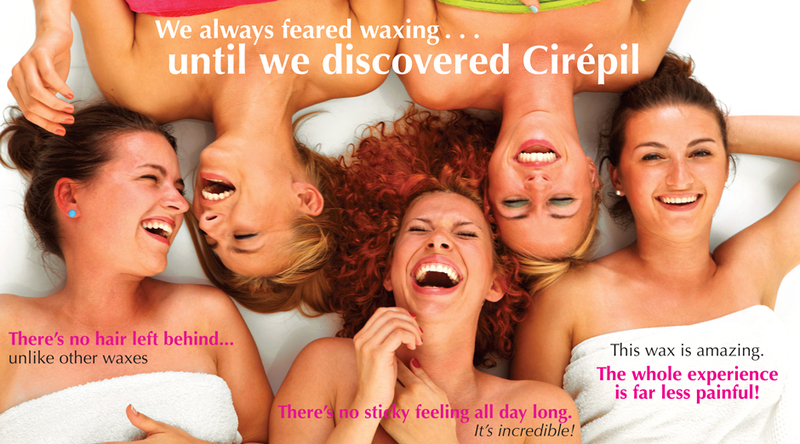 It helps to use a good quality post waxing treatment. Other questions? Ask us, we will be happy to post your question and answer!